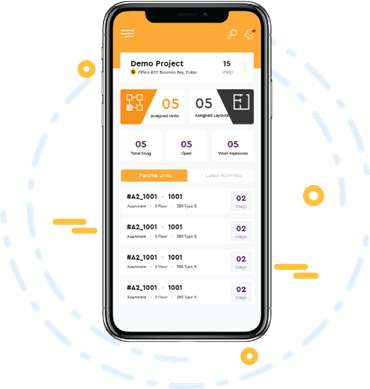 A smarter quality management system which aims at improvising the documentation, communication and the process of resolving issues that arise on site and at the office. 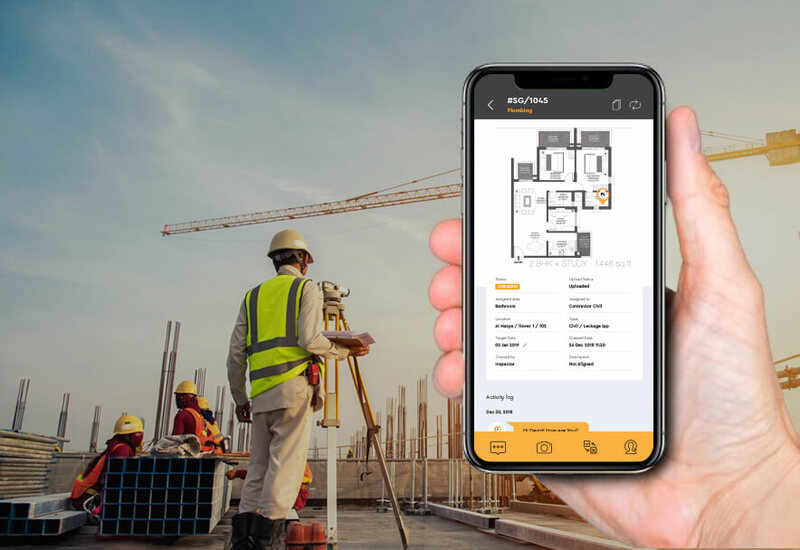 SnagTick is a comprehensive Snagging, Punch List & Site Auditing Software solution that provides a real-time overview of the development processes of your business. In order to maintain quality & manage the field at the same time, one has to perform a lot tedious, but major tasks like progress tracking, report writing, analyzing data, inspection, team coordination and many other processes involved in construction of a building. SnagTick allows you to focus on real and importantcore businesswork by brilliantly simplifying and streamlining most of your current processes. Its responsive & user-friendly dashboard presents summarized insights along, after analyzing the data, so that you can make informed decisions and also save a lot of time, effort & resources. All of this can be simply achieved through a smartphone or a tablet! SnagTick can be easily accessed on iOS, Android and any other web browser.